A logo redesign becomes essential for global brands sometimes to reflect new developments and brand message. Many global companies recreate their logos by tweaking some elements here and there. Redesigned Dropbox logo is also one such logo that has caught the attention of the design world lately. Companies that have a dominating global presence in markets are also known for their iconic logos. But these companies are also seen frequently changing their logo designs. They tweak their logos every decade to convey their brand message to the new set of customers across the world. Global brands redesign their logos when there are some new developments in their businesses. Or, they have found a new market which was not reflected in the previous logo design. In fact, there may be a number of reasons for redesigning a logo. Here is one such global logo. This logo belongs to Dropbox, which recently came out with a new version of its famous logo. Dropbox is one of the most popular file hosting services and is managed by Dropbox Inc. offering file synchronization, personal cloud, cloud storage and client software. With Dropbox, you can create a special folder on your computer, which will be synchronized by Dropbox to make it appear as the same folder when it is viewed from any computer. The files stored in this folder can be accessed through mobile apps and dropbox website. Dropbox offers both free and paid accounts for its users. However, the storage space for free account is limited whereas the paid accounts are given more space. Recently, Dropbox has revealed out its new logo at the end of Creative Freedom Commercial. 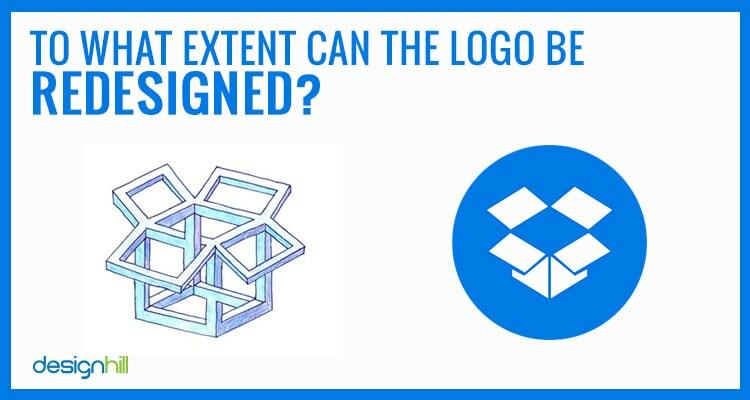 As the organization has not shared any information about the update, most people failed to notice the changes in the dropbox logo. Harris Roberts from Figmints of creative agency first noted the changes on the company’s blog. 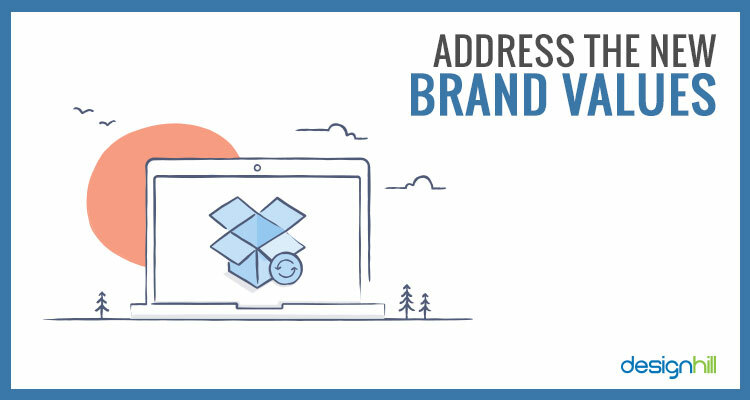 Though, the changes are not immense, a little bit of alternations has been made to the font and color of logotype of redesigned Dropbox logo by graphic design services. The flat glyph or the box icon is left as it is but changes have been made only to the logotype. They have changed the font to a rounder, longer, squatter sans serif which resembled a personalized Motiva Sans. New redesigned Dropbox logo also makes use of a lighter shade of blue whereas its older version had a slight darker shade of blue. When you compare the two logo designs using Photoshop, they showed the difference of hex values. The Dropbox logo design has been revealed out at the end of commercial video posted on YouTube a week ago. This customization is similar to the subtle shift made to the former font Franklin Gothic. They have included a clever tagline “All Yours” which expresses the benefit of Dropbox to the world. The tag line represents that individuals can keep all their important files in one place and even shares them with their collaborators through Dropbox. This is the major reason for the company to choose the slightly expanded font, which makes it possible for them to match their mark. However, some users are not satisfied with updated tagline of Dropbox logo. Usually, the tagline will be much smaller than a brand name or logo. The only awkward feature of this logo redesign is the different in size with its tagline. At the end of the most stunning commercial video, you would see tagline that hangs too tall that equals to the height of the logo. It would be better if the tagline was designed a little bit smaller. Apart from this, the branding guidelines page of Dropbox is also yet to be updated. This logo would be the 4th reside of the company’s logo. However, the original logo was designed by CEO and co founder Drew Houston in 2007. Then the logo was redesigned for the second time in 2008 and then in 2012 and 2013. So be ready to have a look at the new design of dropbox logo. 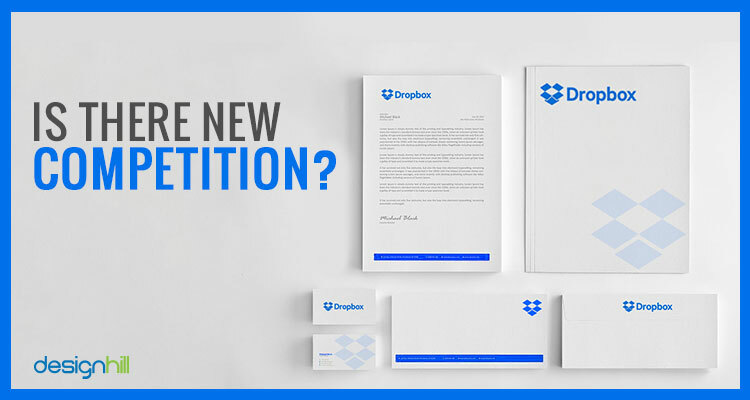 The redesigned Dropbox logo might have inspired you to recreate your logo. But before you set out to have a redesigned logo, make sure that your logo actually needs some tweaking. Make it absolutely clear that you know the precise reason behind the client needing a redesigned logo. Ask the client some questions about the need for some tweaks in the logo. It may be that the business has added some products or services to its profile. Or, it may be that the company wants to explore new markets. It may also be that the company wants to be seen as global business. So, know the precise reason. 02. To What Extent Can The Logo Be Redesigned? Redesigning of a logo does not necessarily means that it should be overhauled thoroughly. Sometimes, a little tweak is good enough to give the logo a refreshing look. If a logo is not that attractive and original in its previous version, then you may think of recreating its major portion. Great logo designs of global companies need only a minor tweaking to give them a contemporary look. So, see if your client is satisfied with little changes in the logo. Make sure that you consider the colors and fonts used in the client’s website design and other graphic designs. One of the key things to consider is that the redesigned logo should build the same old brand identity. A logo helps build a convincing and trustworthy brand identity of a business. But such an identity is not something that you can change frequently. It takes many years to create a perception for your business. So, make sure that you do not change colors and fonts drastically when redesigning a logo. These two elements are most visible in a graphic design. Changing them redically may confuse the company’s loyal customers. 04. Is There New Competition? Find out if the business owner is worried about the new and emerging competition. So far, the business was doing good but suddenly other rivals are going ahead in the market. To address this issue, a redesigned logo is sometimes a great help. Such a logo can show your customers that you are a modern and updated business. Remember that redesigning of a logo also means recreation of the logo and brand identity. Make sure that you understand the need for a redesigning of a logo. One of the reason is that the business wants to change its brand message. Now, the business wishes to convey a different message in the hope of changing its branding strategy. 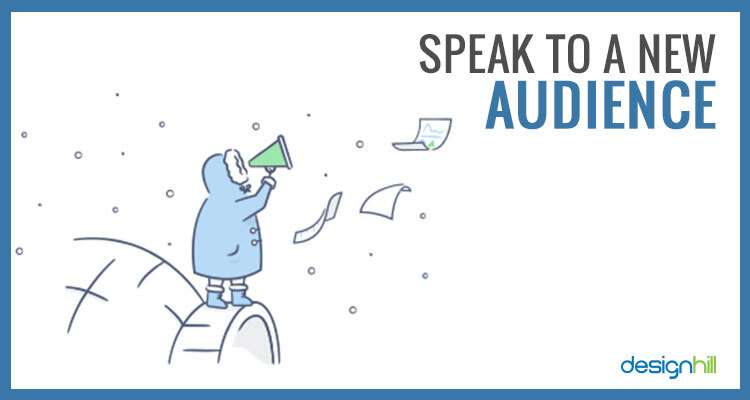 For example, the business may now be speaking to younger consumers. A logo redesign can do wonders in engaging whole new set of consumers. You need to redesign a logo when the business has naturally evolved and now wants to project new brand values. It may be that the brand personality has changed a lot over the years. The logo redesign should be good enough to speak for those new values. It may be that the logo is too old. It may have been created in the 80s and now it should be recreated for the modern age consumers. Old logo designs usually find it hard to survive for long. They get aesthetically tired. Moreover, old logos may not be compatible to the modern mobile devices. These are the key features of redesigned Dropbox logo. Are you looking to recreate your logo? If so, then crowdsource your logo work to Designhill, a prominent graphic design marketplace. You will get dozens of redesigned logo concepts in response to your design contest on this platform at an affordable cost. Redesigned Dropbox logo is an example of how businesses need to tweek their old logos to represent the aspirations of new audience. The logotype is the same color but the typeface has been given a new and refreshing look.